Don't worry. Sam Elliott still has a shot. Remember, it’s the Hollywood Foreign Press. This always-idiosyncratic group of 90 Hollywood correspondents from around the world are wined and wooed by studios and celebrities all year round. Sometimes, the HFPA gets it right: last year, Guillermo del Toro’s “The Shape of Water” nabbed seven Golden Globe nominations and went on to win the Best Picture Oscar. And sometimes, Globes voters fall in love with their favorites: last year Steven Spielberg’s “The Post” walked away with six nominations — and barely notched two mentions at the Oscars for Picture and Meryl Streep. 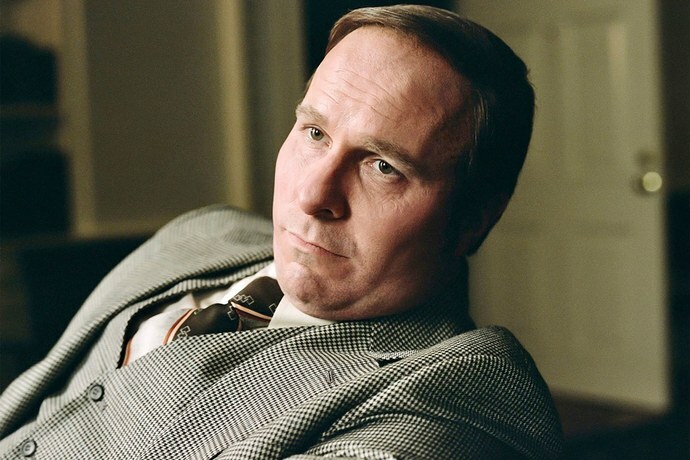 Will Adam McKay’s late-breaking comedy “Vice” meet a similar fate? 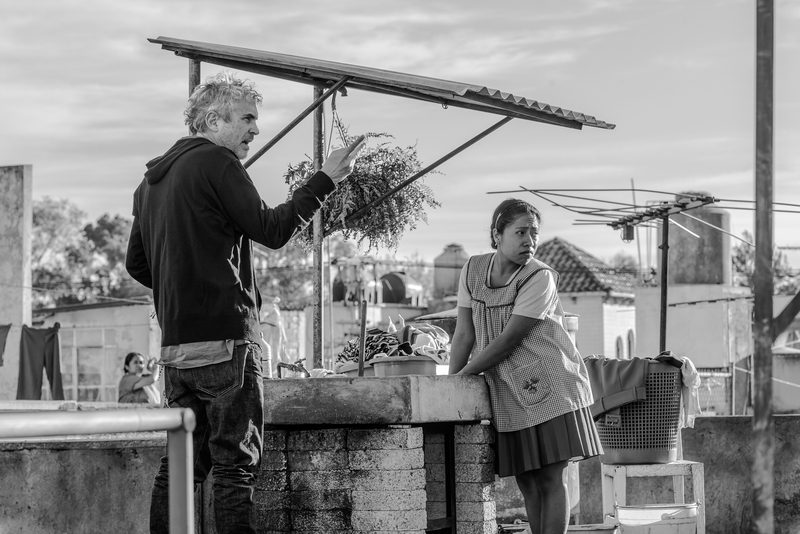 Participant Media had a good day as the producer of both foreign-language “Roma” (Netflix) and “Green Book,” while Universal and its subsidiary Focus Features led the field with seven nominations each for a total of 14 (“Green Book,” “First Man,” “Blackkklansman,” “Tully,” and “Boy Erased”) and financially frazzled new distributor Annapurna racked up 10 nominations (“Vice,” “If Beale Street Could Talk” and “Destroyer”) along with awards maestro Fox Searchlight (“The Favourite,” “Isle of Dogs,” “The Old Man & the Gun,” “Can You Ever Forgive Me?”), while Disney boasted nine (“Black Panther,” “Mary Poppins Returns,” and dueling animated features “Incredibles 2” and “Ralph Breaks the Internet”). Barry Jenkins’ “If Beale Street Could Talk” also landed slots for Best Drama and Screenplay, but not Best Director or Score. While the HFPA rewarded Ryan Coogler’s “Black Panther” for Best Drama–the first Marvel movie in that category– Original Song, and Score, they did not include the director, Screenplay or any of the cast. Steve McQueen’s not-so-commercial thriller “Widows” (Fox) is officially out of the awards race, because if the Golden Globes didn’t nominate their beloved Viola Davis, nobody else will. It’s just the wrong movie at the wrong time. Even with extra comedy and drama categories, the HFPA made some strange omissions Thursday morning. 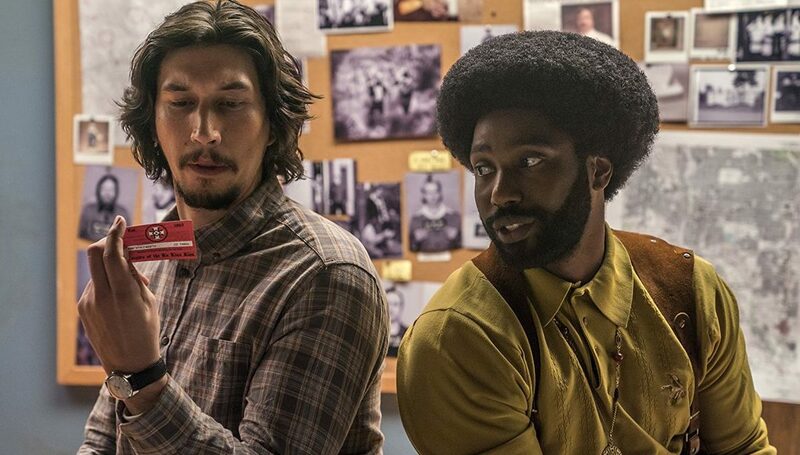 They included box-office hit “Bohemian Rhapsody” (Metascore: 49) in Best Drama and Best Actor (Rami Malek) at the expense of Damien Chazelle’s “First Man” (Metascore: 84) and star Ryan Gosling. “The Crown” Globe-winner Claire Foy made the cut in Supporting Actress for “First Man,” and “La La Land” composer Justin Hurwitz was recognized for his soaring score. 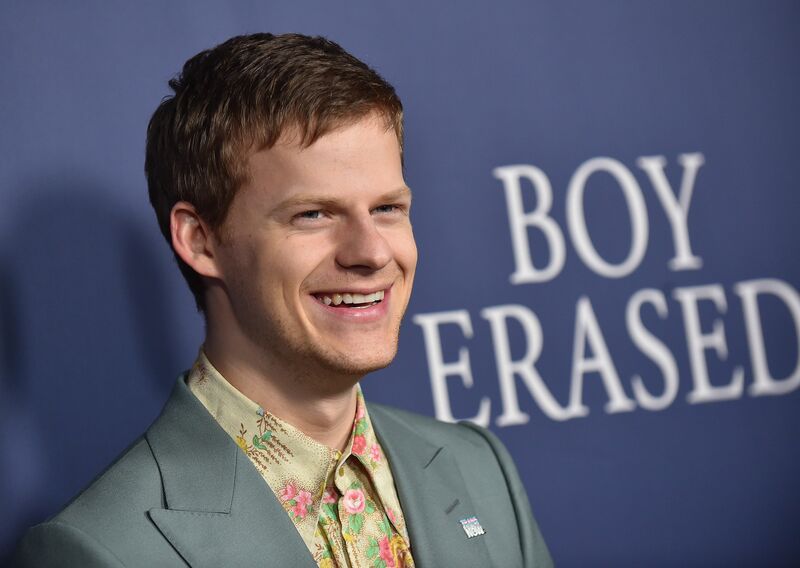 In the Best Actor race, a surprise entry was Lucas Hedges of “Boy Erased,” while critics’ darling Ethan Hawke was left out for “First Reformed,” along with writer-director Paul Schrader. 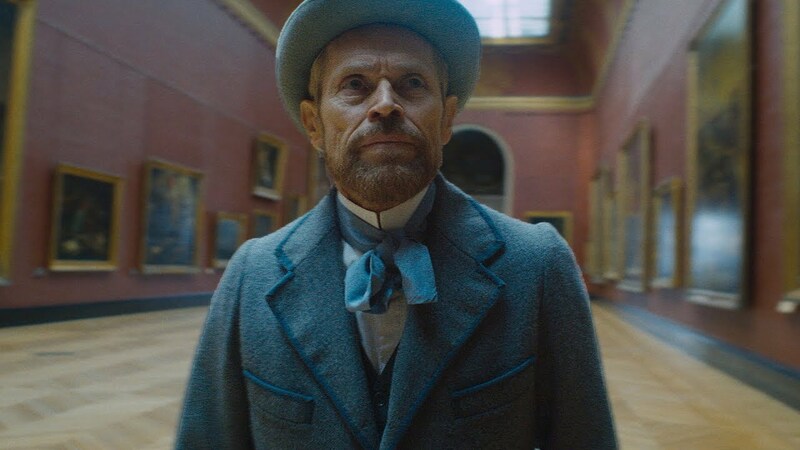 Steady as they go are Best Actor Drama nominees Bradley Cooper (“A Star Is Born”) and “At Eternity’s Gate” star Willem Dafoe. The Best Actress Drama race was the most surprising, as HFPA favorite and “Destroyer” star Nicole Kidman and Rosamund Pike landed slots (“A Private War” also landed a Best Original Song nod for Annie Lennox). Both actresses will get a needed push as more voters check out their films. Lady Gaga (“A Star Is Born”), Glenn Close (“The Wife”) and Melissa McCarthy (“Can You Ever Forgive Me?”) are looking good — along with McCarthy’s co-star, Supporting Actor Richard E. Grant. 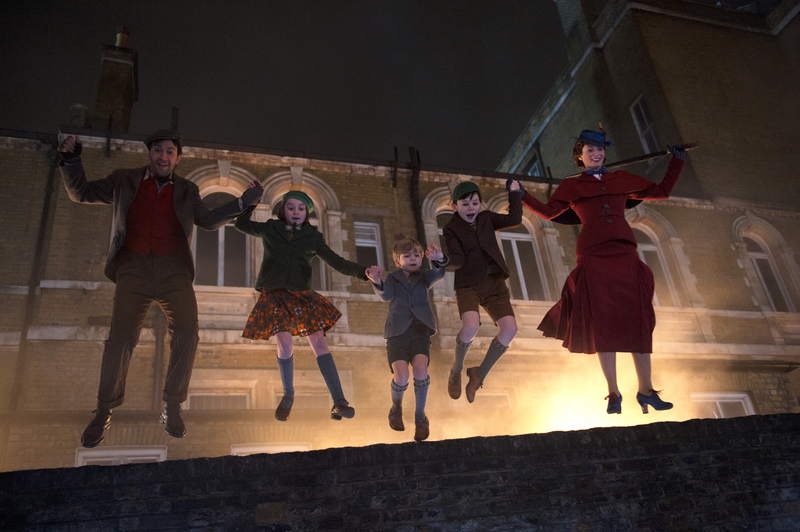 On the Musical/Comedy side, the HFPA went for movie stars Emily Blunt (“Mary Poppins Returns”) and Charlize Theron (“Tully”) as well as TV star Constance Wu (“Crazy Rich Asians”) over emerging star Kathryn Hahn of “Private Life.” They did include young newcomer Elsie Fisher of “Eighth Grade,” marking A24’s solo Globes nomination. 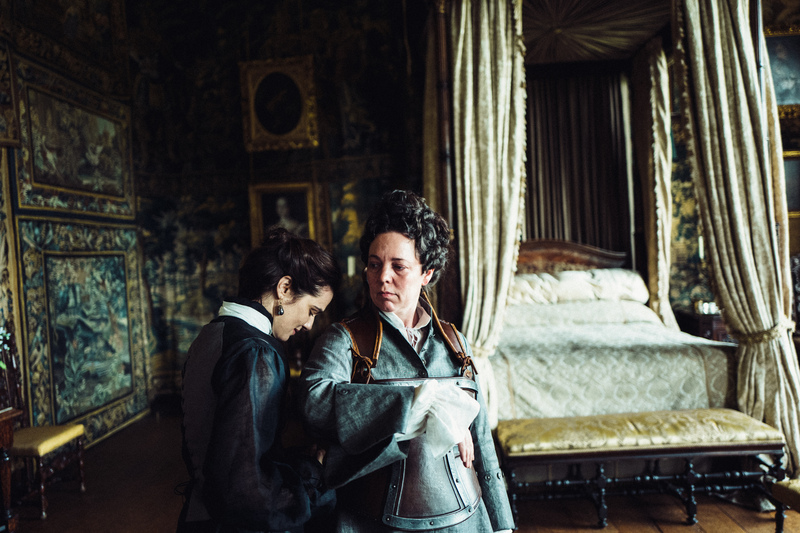 “The Favourite” landed nods for Comedy and Screenplay as well as its actress trio, Olivia Colman as Best Actress Comedy and Emma Stone and Rachel Weisz as Supporting Actress, respectively, but not Director Yorgos Lanthimos. Adam McKay, on the other hand, scored Comedy, Screenplay, Director, Comedy Actor Bale, Comedy Supporting Actor Sam Rockwell, and Comedy Supporting Actress Amy Adams — who also notched a nod for “Sharp Objects” on the TV side. The 76th annual Golden Globe Awards air Sunday, January 6 on NBC at 8pm ET. The ceremony will be hosted by “Brooklyn Nine-Nine” actor Andy Samberg and “Killing Eve” star Sandra Oh. 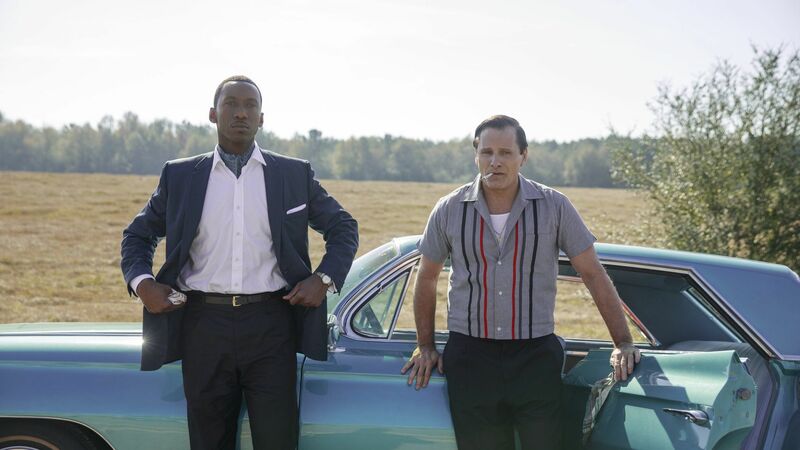 Check out the full nominations for the film categories, here.